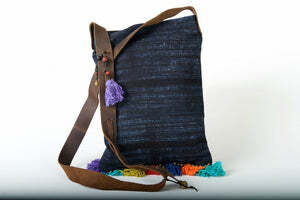 Easily one of our most popular bags, our Some Like It Hot shoulder bag is the perfect compact bag for those who like to travel light and fast. 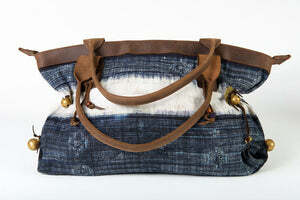 Super slim yet with enough room to stow all your small valuables including a zippered inner pocket for your phone. 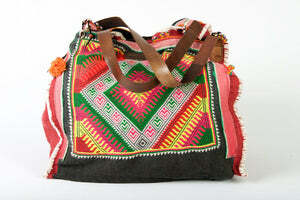 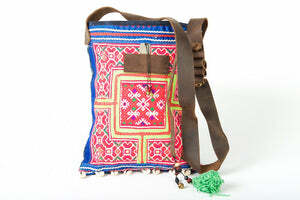 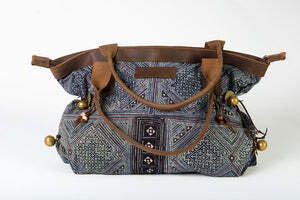 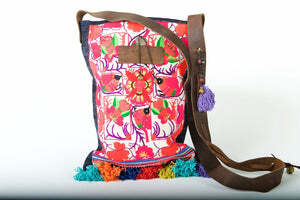 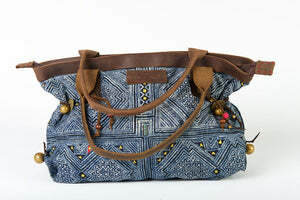 Made from vintage Hmong fabric, each bag is utterly unique - just like you. 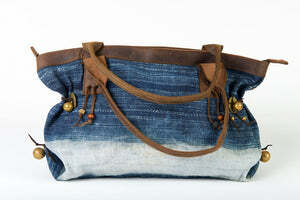 We sell more of these bags than any other bag, yet no two bags are alike. 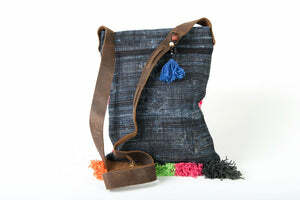 With a thin leather strap, it can be worn either over-shoulder or cross-shoulder. 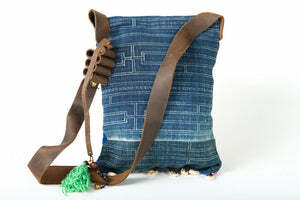 Or unclip the strap and use as a clutch. 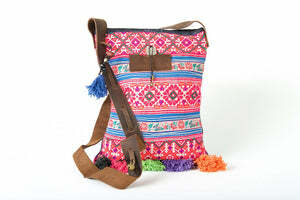 Perfect for festivals or simply everyday use. 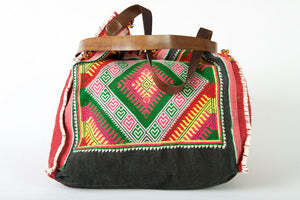 Approximate dimensions: 23cm wide and 17.5cm high.